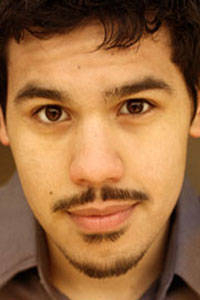 Broadway actor Carlos Valdes (Once) has joined the cast of the Flash pilot. 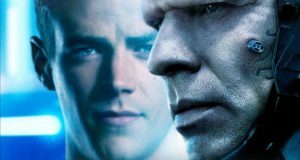 He will be playing “mechanical engineering genius” Cisco Ramon, according to Variety. 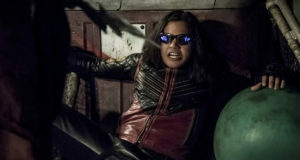 All of us comic book fans know, though, that Cisco is the alter ego of the superhero Vibe. Only a few roles are left to be cast in this project – welcome Carlos to the Flash team! 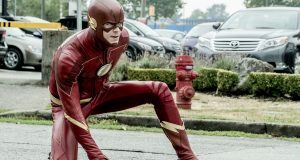 Previous: Candice Patton Is Iris West In The Flash! 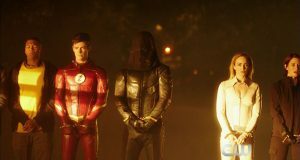 Team Flash is assembling, Team Arrow better watch out!